Summer Flip Fest now open for registration! April Clinics and Open Gyms! 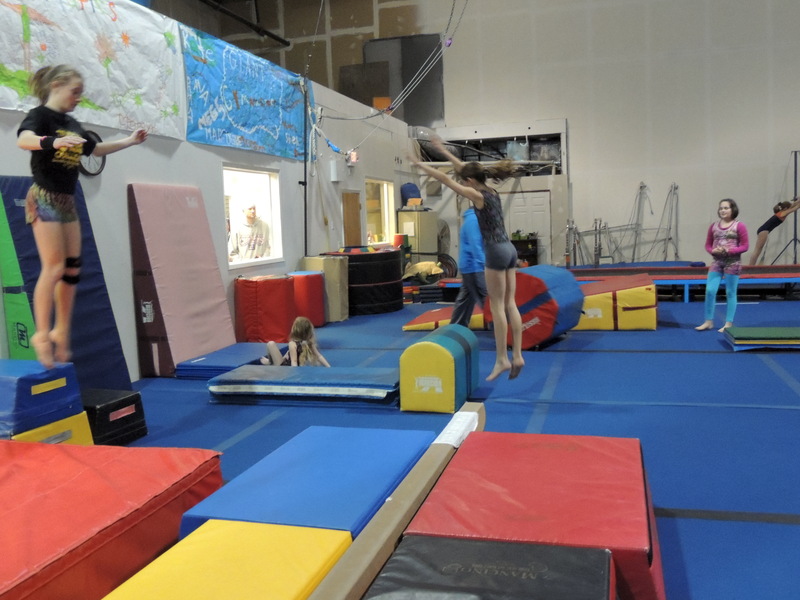 It is our goal at Giant Gymnastics to provide a warm and nurturing environment in which to educate our students of all ages on leading a fit and healthy lifestyle. 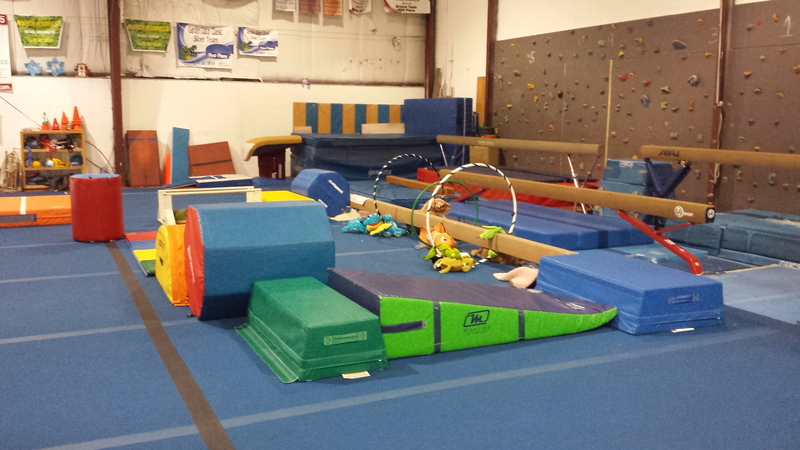 We strive to provide a safe and fun atmosphere for our students to learn, play, and grow through gymnastics and other related activities. Giant Gymnastics and its staff members encourage their students to grow not only physically, but socially as well. Members are given opportunities to build fit bodies and minds every day! With 2 Locations, you will be sure to find the program that is right for you and your family. Let us be the first to welcome you to Giant Gymnastics! To Learn about Each of our Gyms! Visit our very own proshop for the latest merchandise, gift certificates and special deals from Giant Gymnastics! 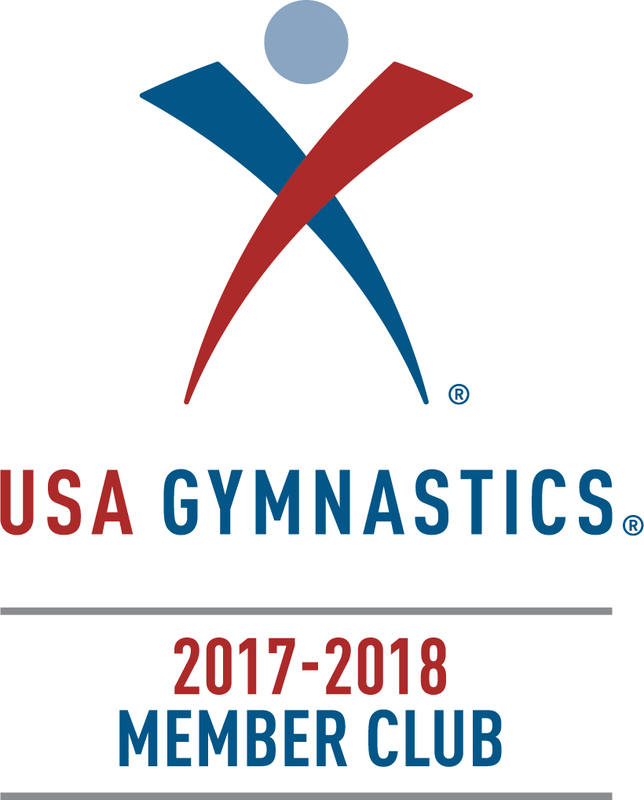 usagymclub.com is a site developed by USA Gymnastics to share resources with parent of gymnasts or those who might be interested in getting their children involved in the sport of gymnastics. usagymclub.com gives parents one place to go to get answers to all of their questions and – through the forum – ask questions of their own. Summer can be busy, but with our new Pick 6 classes plan, your gymnast or tumbler can still keep improving! Just pick 6 classes in July and August and pay $125! Contact the office to take advantage today!